So, you&apos;re a social lending platform on the make, surveying the fertile fields of opportunity over the horizon and trying to ignore the new fires sparking up around you. No one trusts the banks anymore, and everyone wants to pretend like they dig whatever they think "Fintech" means, so all you&apos;ve got to do is grab at acceptably low-risk segments of the loan market and avoid those Lending Club-style unforced errors. Basically, the future is super-promising if you just play it a little safe and avoid getting involved with certain sectors and people. 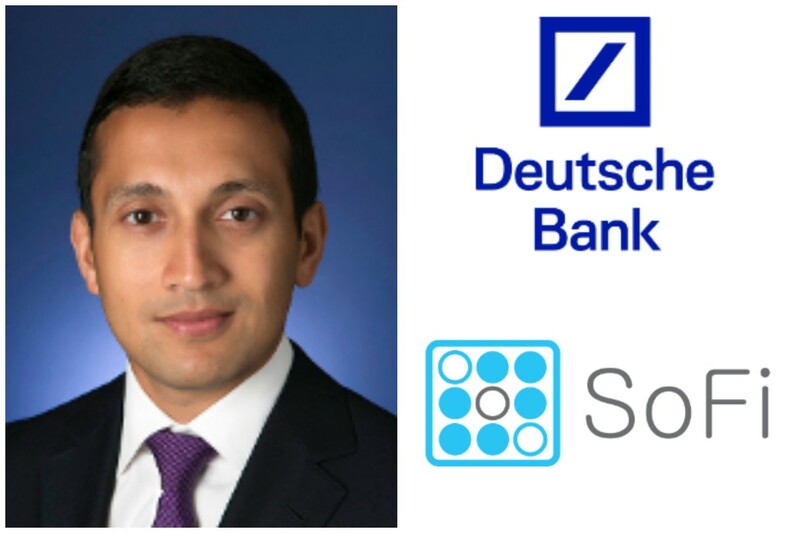 Social Finance Inc., an online lender, has hired Ashish Jain, the securitized-debt salesman terminated from Deutsche Bank last year after an internal probe. Umm, was the probe a result of Jain being too transparent and risk-averse ? Ashish Jain was terminated from Deutsche Bank last August after a regulatory inquiry about commercial-mortgage bond trading triggered an internal review, according to Financial Industry Regulatory Authority records. After reviewing his supervision of his employees and his communications, the lender found that he failed to follow bank policies, the records show. Jain, who ran a sales desk in New York, will help manage SoFi’s efforts to bundle up its loans into bonds and sell them to investors, said Chief Executive Officer Mike Cagney. Ah, so just a little light bundling. It&apos;s like you&apos;re not even listening. 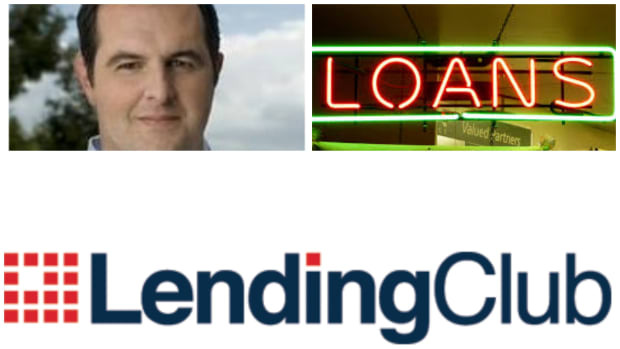 SoFi is not the first Fintech company to bring in a former big banker with a less-than-spotless resume - and it will more than certainly not be the last - but the nasty stink coming off of Lending Club is spreading around the perception of online lending pretty fast, making it a lot harder for the new guys to get away with what the old guys got away with for years. "We are comfortable with Ashish’s character and integrity," Cagney said by phone Wednesday. "We spent a lot of time talking with folks in the industry and concluded that he is a good actor." There&apos;s no reason to think that this is not entirely true, but statements like that are like Elizabeth Warren&apos;s version of the Batsignal. And homegirl almost never fails to answer the call. So, if you&apos;re a a social lending platform on the make, you have every right to gaze out hungrily at those fields of opportunity in front of you, but maybe don&apos;t forget that some curious eyes are going to be peeking over your shoulder to see who you hire to do the plowing.